What is the View Tube? 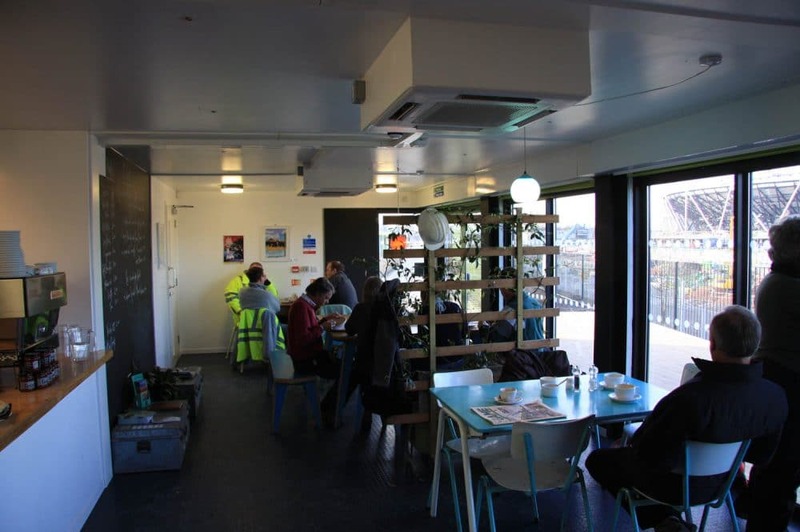 The View Tube is a non-profit community venue run by the housing association Poplar HARCA, with services and amenities provided by a range of partners for the good of local people and visitors. What happens at the View Tube? 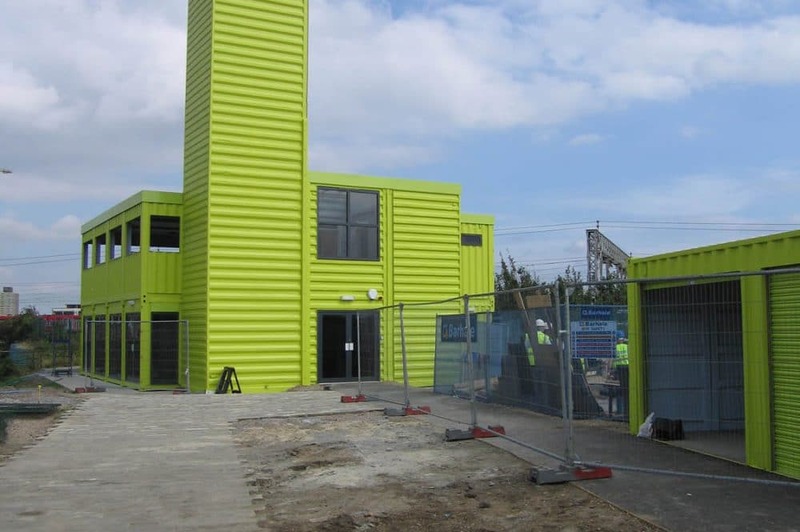 When the View Tube first opened in 2010, the ambition was to create a place valued by the local community. Leaside Regeneration and then Poplar HARCA have managed it since then, as a local café, a classroom for many thousands of local school students on field trips to Queen Elizabeth Olympic Park, workspace for local social enterprises, a focal point for community arts and celebration, community horticulture, bicycle hire and many other activities. 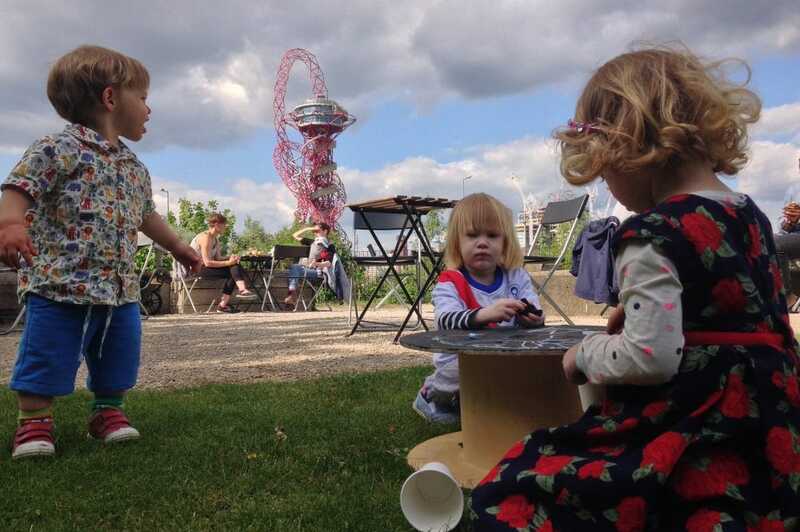 Some of the community activities once piloted at the View Tube have transferred into the Park itself, since one of the key objectives of creating the View Tube was to create an active ‘bridge’ between local communities and the Park before, during and after the Games. 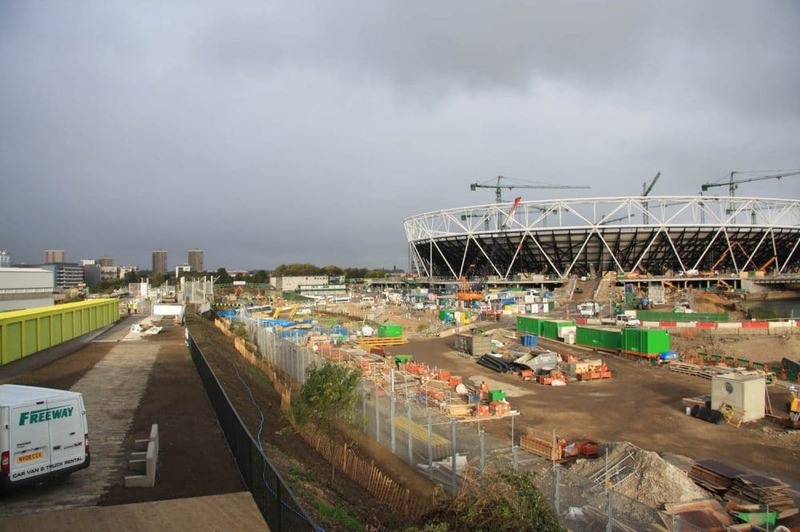 With its founding link to the Olympics, the View Tube has always had a significant focus on health and wellbeing, with several walking and cycling groups – including London Borough of Newham, Cycle Confident, View Tube Runners, Blue Badge guides – using the site as a start or finish base. 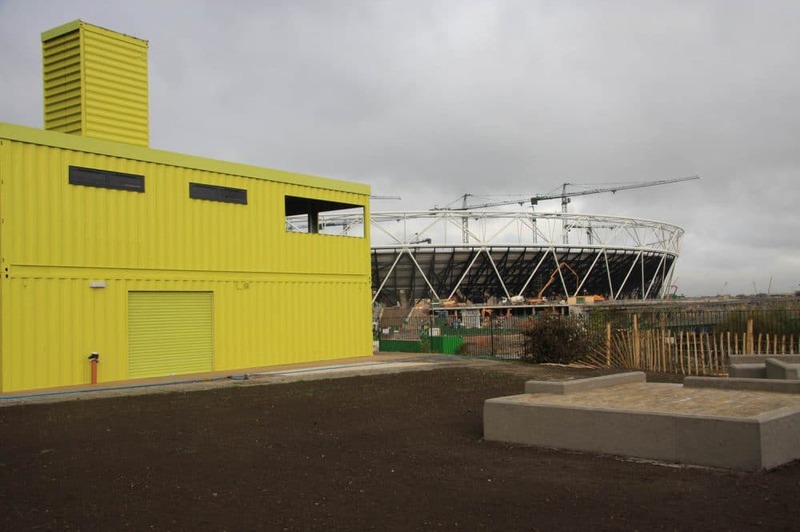 With the support of its key tenant Dot Dot Dot – a social enterprise which creates housing for volunteers in buildings which would otherwise be empty – Poplar HARCA is continually improving the View Tube and its links with and usefulness for local residents, businesses and community groups. 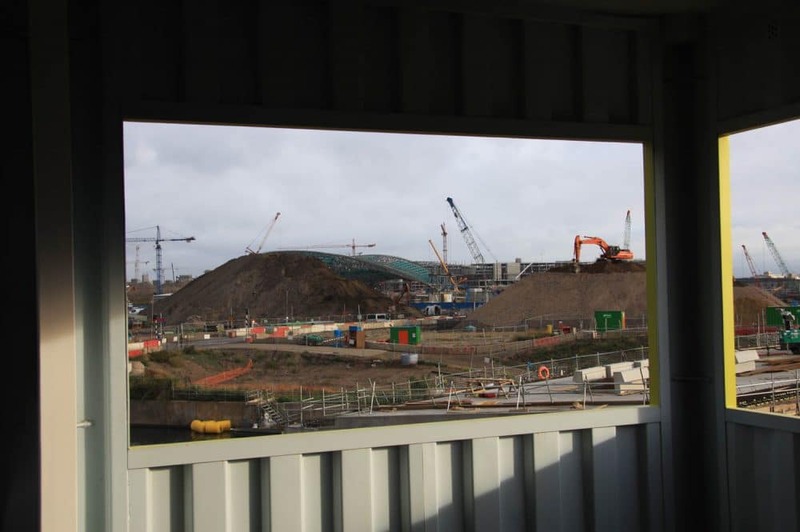 The focus since 2017 has been to re-energise the View Tube with partners who are excited by the long-term potential for the site. 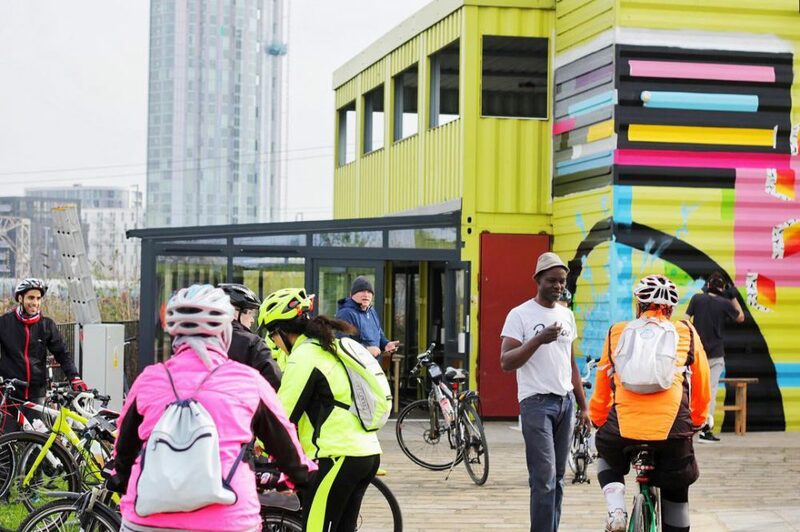 In all areas, the potential partner’s ability to generate sustainable social impact and fit into the overall vision for the View Tube is more important than the financial contribution they can make. The cafe is now an independent business run by Gabby and Patrick offering quality service and with plans to generate significant social impact. The studios are managed directly by Poplar HARCA. They are used by artists on a daily basis, while retaining their focus on creativity and public interaction with art and the Greenway. 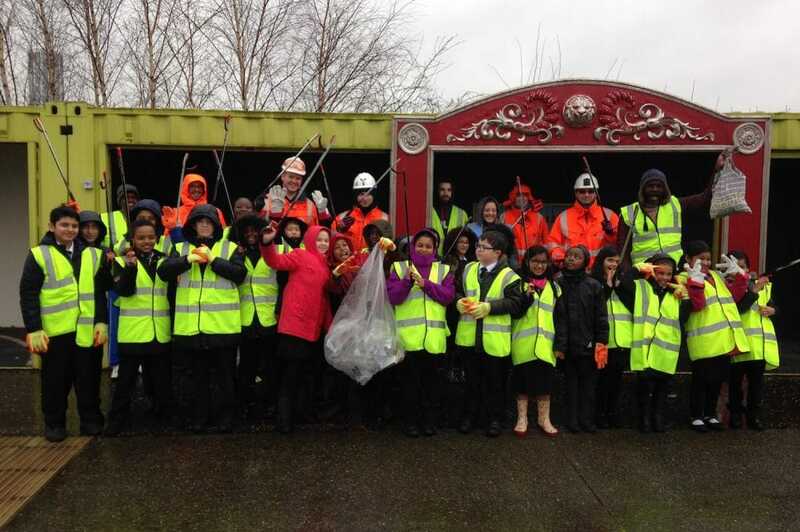 All partners are collaborating to deliver Poplar HARCA’s community vision for the site, including volunteering activities, creative markets and new collaborations with local organisations. Please do get in touch if you would like to hire spaces and make suggestions. We’ll be posting news updates, and will host regular community events. Watch this space!